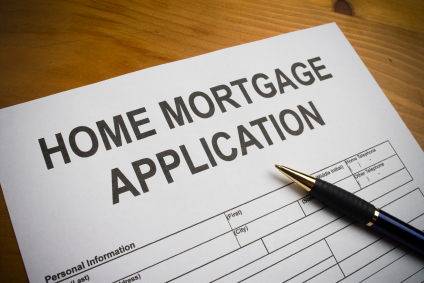 There seems to be misunderstandings about what it takes in down payment to purchase a home. Well, I will give you valuable information. 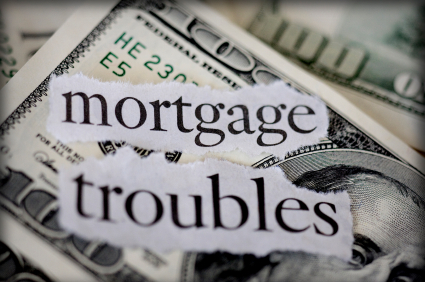 You can purchase a home with very little down payment and at times, no money down. Down payments come in all sizes. VA loans: If qualified for a VA loan you are eligible for a zero down payment loan. Determining this will be based on service time, discharge type and whether you have used your VA benefit before. VA loans are also available in higher loan balances which depend on location in the country. In the higher loan balances (JUMBO) you may receive better terms for down payment than what is available through other types of JUMBO financing. 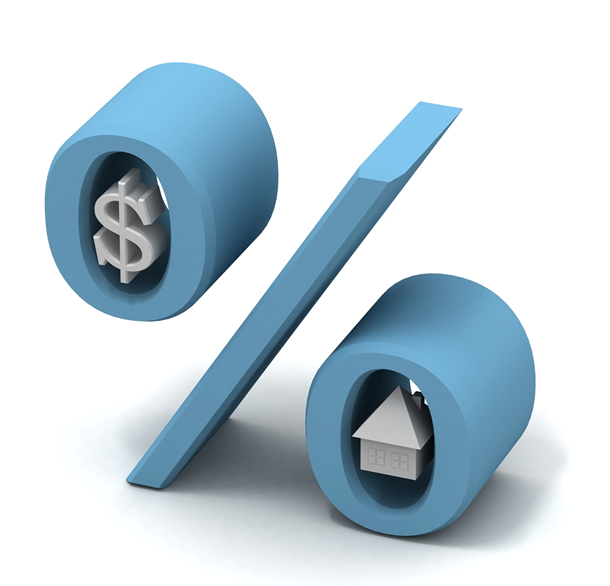 FHA loans: The minimum required down payment is 3.5% for a typical FHA loan. Maximum loan amounts are determined by county. All FHA loans require mortgage insurance, so no matter how much you put down, you will have mortgage insurance in some amount for a specified time period. CONVENTIONAL CONFORMING loans: Following Fannie Mae guidelines a 1st time home buyers can get in for as little as 3% down payment. The maximum loan amount in most markets is currently $453,100. Check your area for your maximum loan amount. 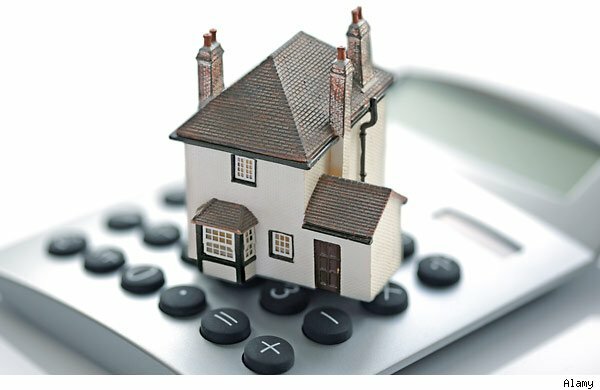 Mortgage insurance most likely is required for loans that have a less than 20% down payment but there are many ways to handle how mortgage insurance is paid through the loan. What I mean is, it can be paid for in cash at closing so that it is not included in your monthly payment. It can be financed into the interest rate, or paid monthly or a sum can be paid for in cash and the balance paid monthly. Check with your lender what options are available to you. There are a number of other types of programs, USDA, JUMBO Conventional, Down Payment Assistant Loans, RENOVATION Loans and lender PORTFOLIO products. Each have their own set of guidelines. If you have questions about what is available for your situation please let me know and leave a comment below. Categories: down payment, home buying, Mortgage Loans | Tags: financing\, Home Loans, Mortgage, real estate | Permalink.